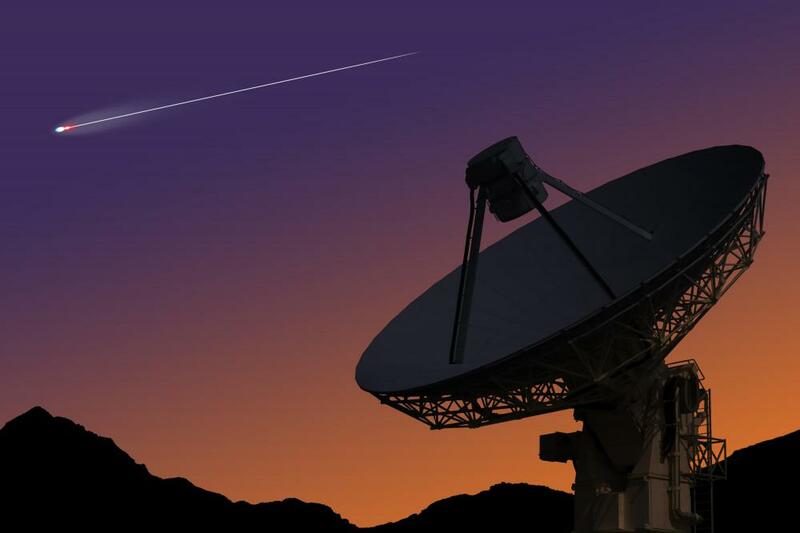 Astronomical events can be seen with the naked eye or a telescope from Earth's surface. A comet is considered an astronomical event. 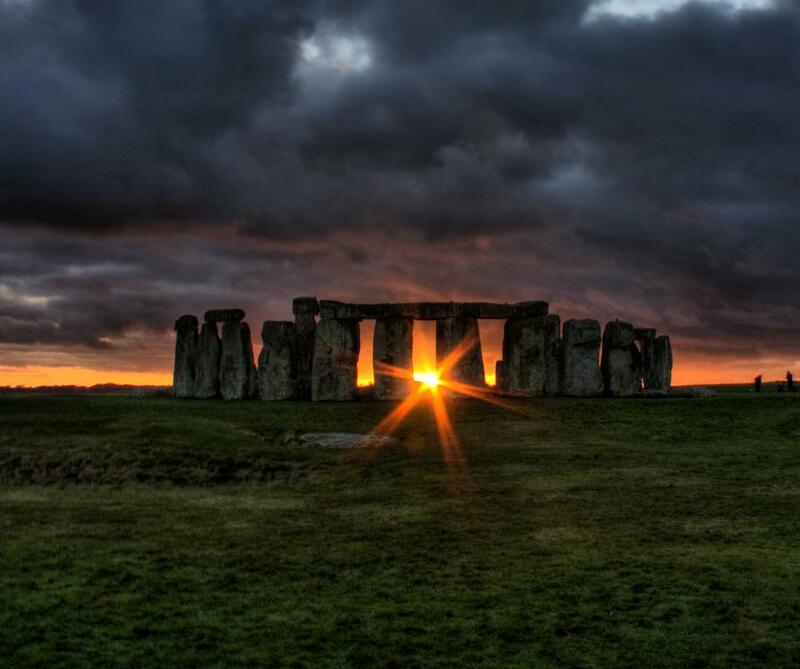 The orientation of Stonehenge, a megalithic site in Great Britain, aligns with the sun during the solstices and equinoxes. A meteor shower is an astronomical event. Moon phases are the astronomical events. Synonymous with celestial events, astronomical events are events that take place in the night sky. 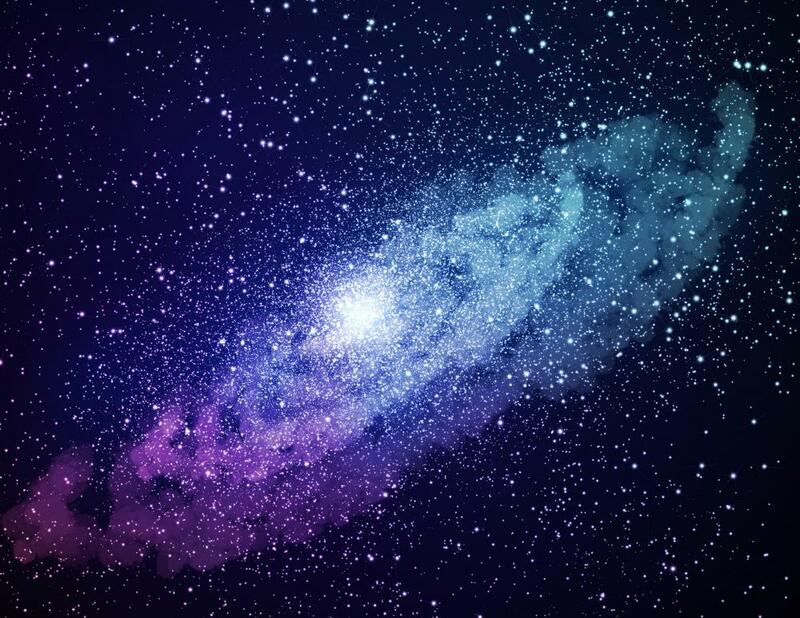 When astronomers speak of astronomical events, they are typically referring to anything that takes place in the universe that is outside of the Earth’s atmosphere. However, astronomical events more commonly refer to events that can be seen with the naked eye or a telescope from the Earth’s surface. There are multiple types of celestial events, which can be lunar, solar or planetary in nature. Moon phases are the astronomical events most easily viewed with the naked eye. As the moon orbits the Earth each month, it creates different patterns of illumination that observers can enjoy. 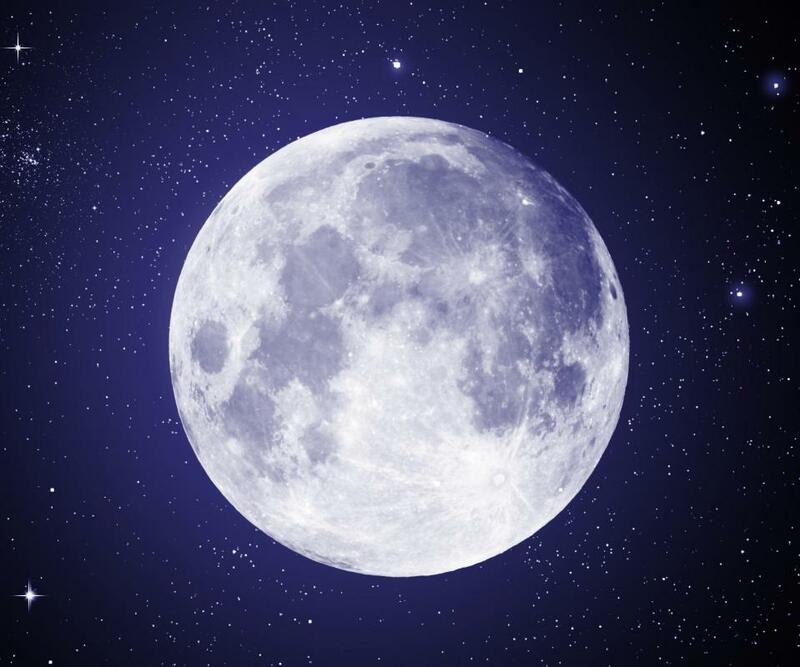 The occasional blue moon, which is an extra full moon that occurs once every two to three years, and lunar eclipses are also considered astronomical events. Another type of lunar celestial event is an occultation. An occultation occurs when the moon passes in front of a planet or a bright star in the night sky. As with all astronomical events, an occultation of a planet or a star is only visible from a very small area on Earth. 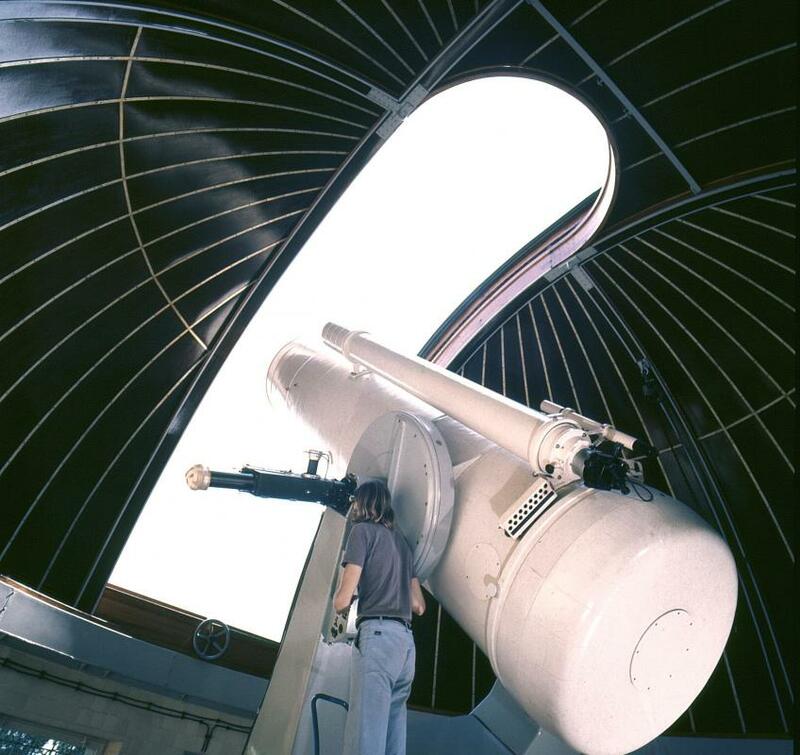 Individuals who fall outside of the observation area will most likely view a near miss between the moon and whichever celestial object it is passing in front of. The sun plays a part in many regularly occurring and rare celestial events. The summer solstice, which occurs every June when the sun reaches its highest point in the sky, and the winter solstice, which occurs every December when the sun reaches its lowest point in the sky, are examples of regular solar events. Similarly, the vernal and autumnal equinoxes which take place in March and September are also yearly solar events. 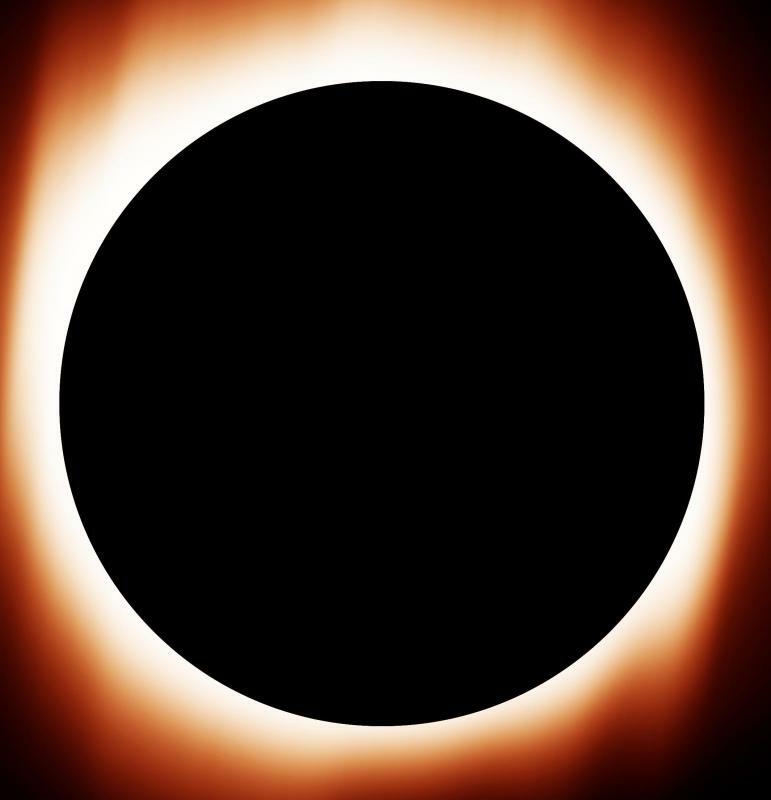 A solar eclipse is an example of a solar astronomical event that takes place less frequently. Planetary events occur whenever a planet is visible in the night sky. Different planets have different size orbits around the sun which vary in completion times from hours to years, so planetary events are usually considered the rarest of all astronomical events. Another type of event is a conjunction. A conjunction occurs when two planets appear to collide or come within one degree of each other in the night sky. In addition to lunar, solar and planetary events, there are events that involve other celestial bodies in the night sky. 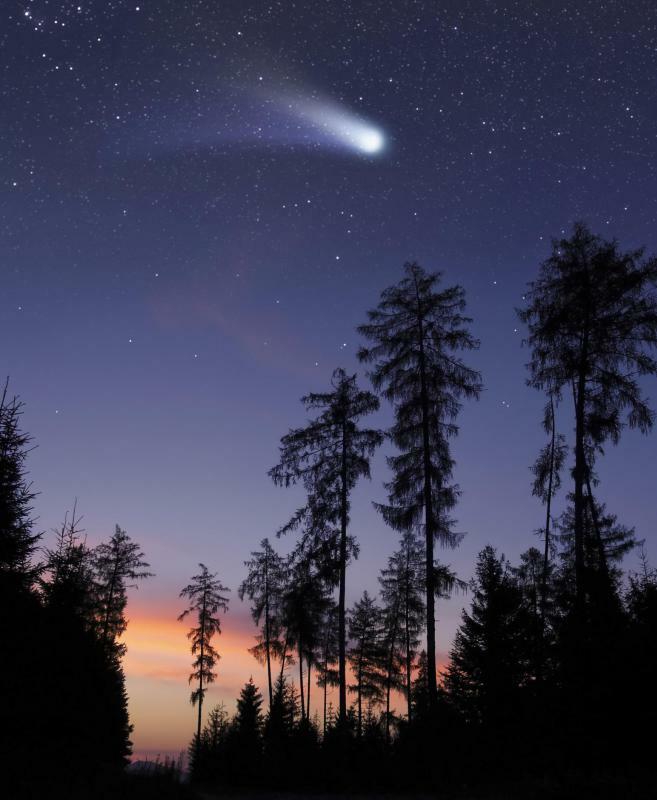 A celestial event occurs when comets that orbit the inner solar system pass by Earth and become visible in the night sky. Similarly, meteor showers are also considered astronomical events.